Africa has a rich musical tradition with a wide variety of instruments, many of them ancient and long associated with oral tradition, storytelling and improvisation. 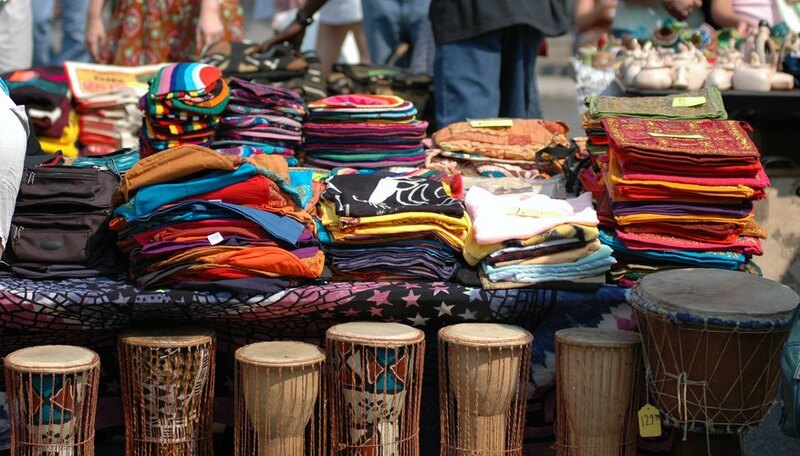 For centuries, Africa has produced a wide variety of different drums, idiophones, string instruments and more. Many African musicians can play more than one instrument with equal skill. 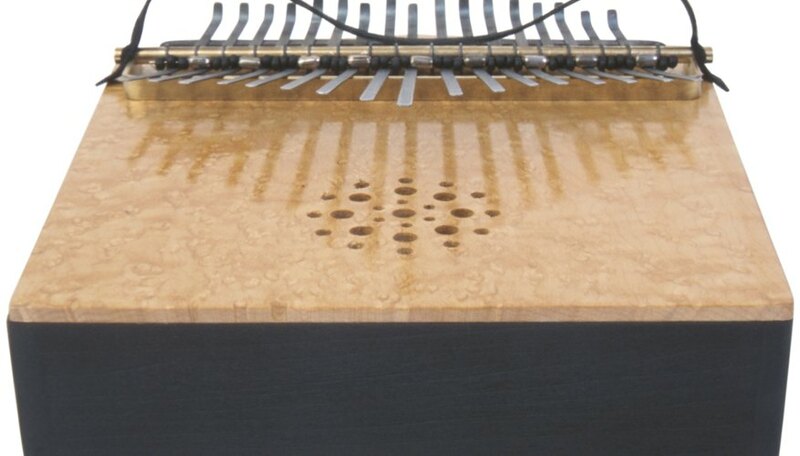 The kalimba, also called a thumb piano, is an ancient percussion instrument originally made with bamboo strips fitted against a wooden box resonator. Modern kalimbas are made with metal keys rather than bamboo. A kalimba player plucks the ends of the metal keys with his fingers. Kalimba’s can be made with different numbers of keys. 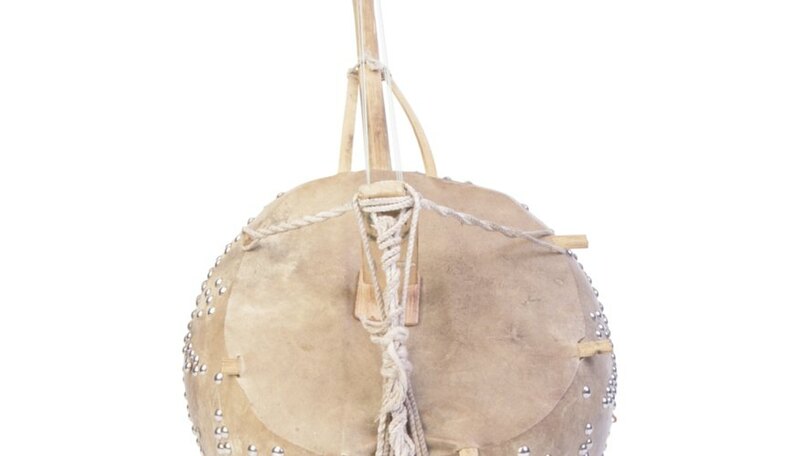 The talking drum is a narrow drum with an hourglass or “waisted” shape. Players hold the talking drum under the arm, and squeeze the drum between the arm and torso to change the sound’s pitch. The talking drum is popular in many countries in West Africa, including Ghana, Nigeria, Benin and Mali. The kora is a string instrument with 21 strings made from a large gourde covered in animal hide. The kora is similar to the lute or the guitar, and its sound often resembles that of a harp. West African musicians often refer to a kora player as a “Jali,” a term that means “Storyteller.” The instrument is popular in many West African countries, including Senegal, Gambia, Mali, Burkina Faso and the Ivory Coast. The balafon is a percussion instrument similar to the xylophone or the marimba, though much larger. A musician plays the balafon by hitting the wooden tuned keys with paddles or mallets. Sound resonates in the large gourds set inside the instrument’s frame. The balafon is popular in Ghana, Burkina Faso, Mali and the Ivory Coast. One of the most famous balafon players is Kélétigui Diabaté, who plays with the Malian musician Habib Koite and his musical group Bamada.